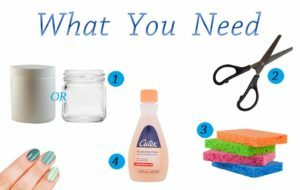 What is Nail polish remover? Nail polish remover is an organic solvent, but may also include oils, scents, and coloring. First of all, we should know about nail polish. So what is it? It is a lacquer that we can apply on the nail to decorate and protect the nail plates. You will find it in a diverse variety of colors and shades. After usage of nail polish, you can remove it using nail polish remover. The Remover will remove the old coat of nail polish in a cinch and prepare nails for the next polish. 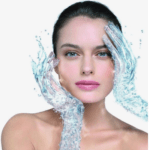 Visit Beauty-On-Mind to learn more about nail care. You must have heard about various types of nail polish removers, here find 4 types of removers in short. 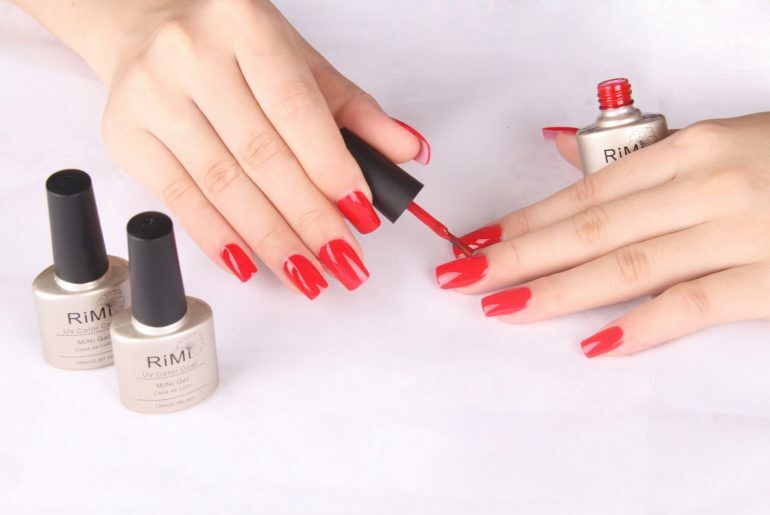 To know more about best 10 Nail Polish Removers Go Here. 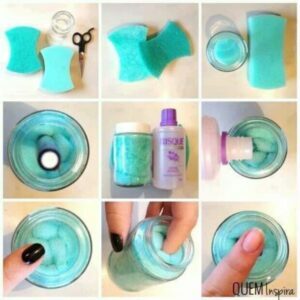 You will find some remover in the bottle, and you can use it with a cotton ball or cotton pad. By using the cotton ball, it’s easy to rub on nails to remove polish. This is in containers filled with foam.You can use it by inserting a finger into the container and twisting until the polish comes off. If you want to remove your nail polish without any damage, then Homemade remover is very simple, easy and completely safe. And it’s acetone free. 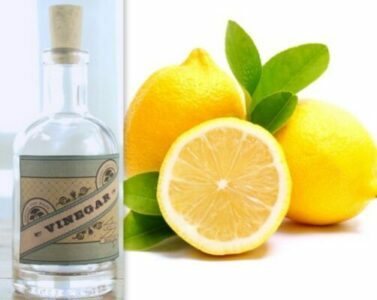 Take one tablespoon of fresh lemon juice and add one tablespoon of white vinegar to it. Blend them well together. Soak fingers for 5-10 minutes in warm water. Now, dip a cotton ball into this mixture and rub the painted nails with it gently. It takes 10 to 20 seconds for each nail will eliminate all the traces of old polish efficient. 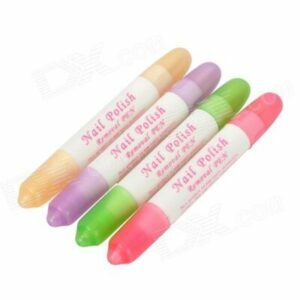 A new type of nail Polish remover recently came to market which looks like a pen. This Pen can quickly correct nail color mistakes in one stroke. With this pen impregnate tip over the polish, rub it slightly, after some time you will see the magic. It is very for touch ups and comes with four replacements tips. This type of nail polish is acetone free.